The SOLJET EJ-640 has been developed with cost-efficient, high-performance productivity in mind. 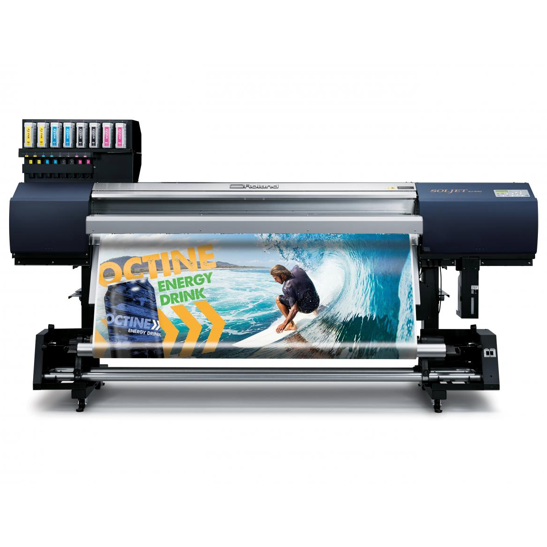 Coupled with the reliability and durability of Roland DG technology, the EJ-640’s sturdy construction delivers exceptional quality output across a wide range of applications including outdoor and indoor signs, banners, posters, wall and vehicle wraps and much more. 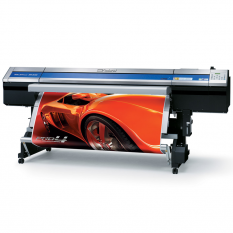 Maximise your profitability with low running costs and high volume production. 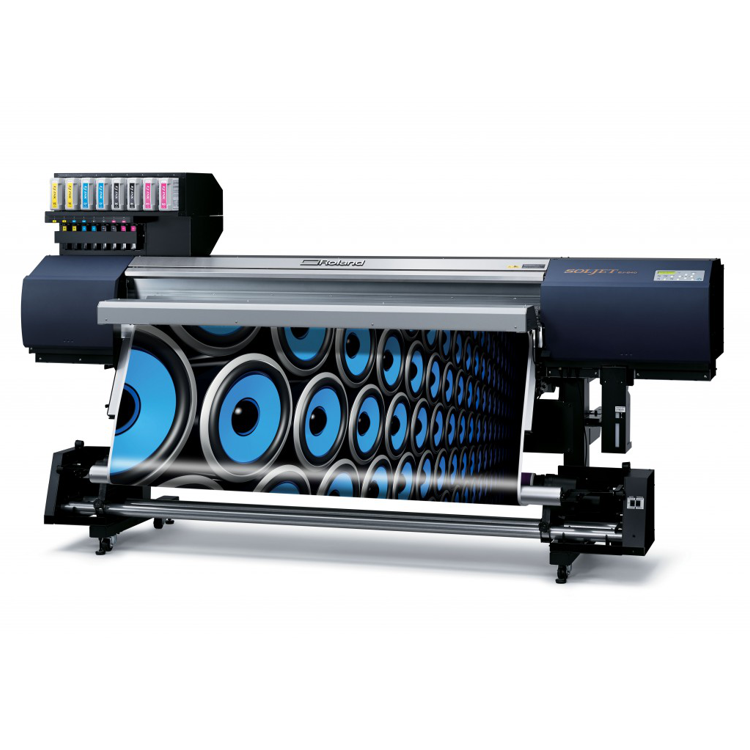 The SOLJET EJ-640’s strong, sturdy chassis copes well with high production speeds and the large diameter grit roller aids media transit through the printer. 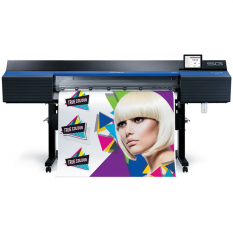 The advanced adjustable media feed enables accurate centring of media and smooth, precise transit through the printer and the front mounted take-up unit keep pace with high-speed production. 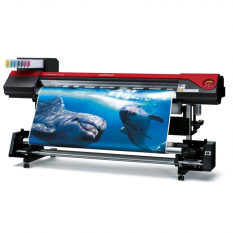 The EJ-640 is able to support heavy roll media up to 40kg and features a front-mounted take-up unit. 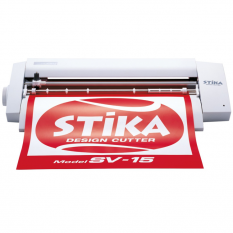 The three-part patent-pending wiper system is designed to significantly reduce build-up around the edges of the print head, decreasing wear and tear and prolonging its life. The EJ-640 dries prints quickly, even in high-speed mode, for immediate finishing, installation or collection by the take-up system.